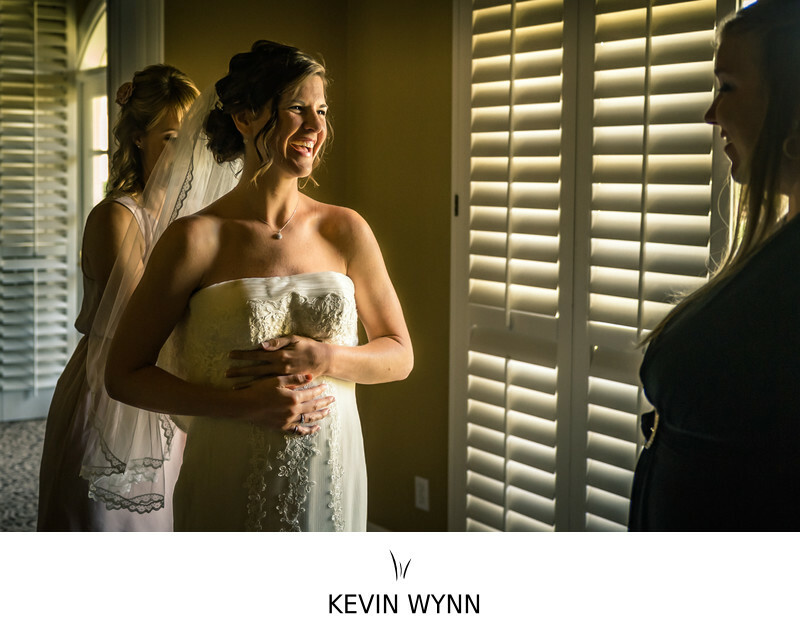 This wedding photo was taken at the Westlake Village Inn. Location: 31943 Agoura Rd, Westlake Village, CA 91361. Keywords: Getting Ready (159), Westlake (18), Westlake Village Inn (18).